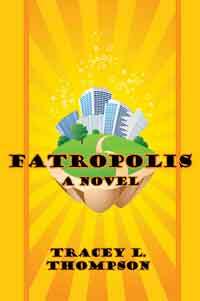 Click here to listen to the Sunday, November 11, 2012 Conversation with Tracey L. Thompson, author of Fatropolis. In the last twelve years Tracey has made a living at social work for hospice, working with at-risk youth and their families, training military families about aspects of resiliency, and now social work at the community level assisting needy families and the homeless. Her interests include spending time with her family, spiritual pursuits, playing Dungeons & Dragons, reading, writing, knitting, scrapbooking, movies, and music. 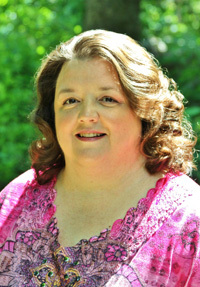 In January 2009 Pearlsong Press started hosting a series of free teleconference calls in which publisher Peggy Elam, Ph.D. chats with one or more Pearlsong authors (and possibly you!). If time and technology permit, callers can ask questions and join in the conversation. The calls usually last about an hour. Each teleconference is recorded and the recording made available for listening online or downloading at the Pearlsong Press website. See the links below for the archived recordings.